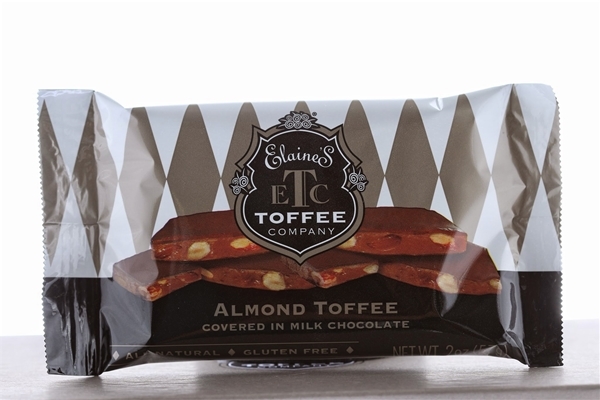 Our signature Milk Chocolate Almond Toffee is available in a 2 oz. bar. This size is perfect for a quick treat when you have that "toffee craving"!